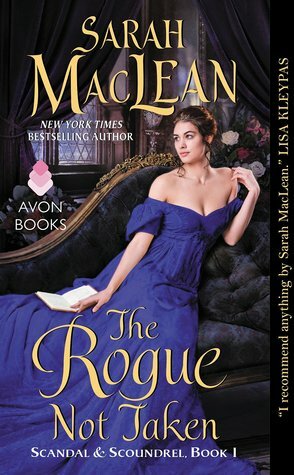 Review: Beyond Magenta by Susan Kuklin ~ Love.Life.Read. “I told my mom that I wanted to see me as a man in a heterosexual relationship. I wanted to be referred to as a he. I wanted to live my life as the man of the house, masculine. I know there are butch lesbians, and all that stuff, but I didn’t want to be that. I just wanted to be a normal man” Jessy, page 11. 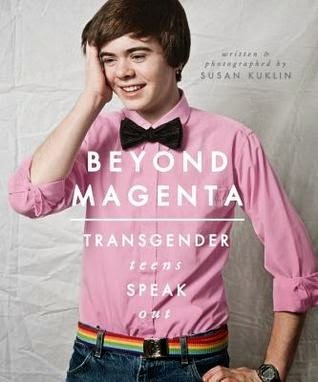 Beyond Magenta takes readers through a series of snapshots of young adults on the transgender spectrum. Through Kuklin’s photographs and their own words, readers are invited into their lives to learn about how they come to identify themselves today. 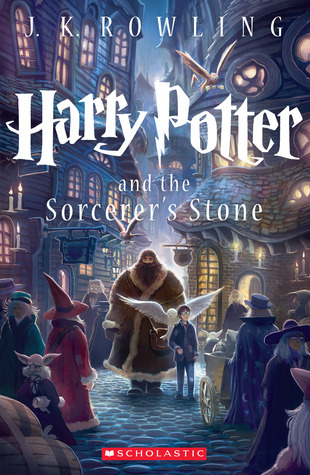 Each story is heartfelt and authentic, allowing readers a glimpse into their lives. Because these are real teens speaking out about themselves—their journey, their hopes, their dreams, how they truly feel—it will help open the eyes of all those who pick it. Whether that person finds themselves agreeing with what is said or perhaps understand someone they know a little better, this book is groundbreaking and far reaching. What I love most about this book is the bravery that the teens showed in exposing themselves in this book. Each teen’s story can be read by itself, one at a time if desired. 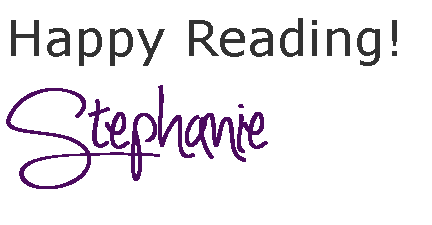 If a reader can follow through the whole book, you will be rewarded with such richness and admiration, that you cannot help but be changed yourself. In the Notes and Resources at the end of the book, readers learn how this book came to be about, including the process Kuklin follow, ensuring that the end product is a true representation of the teens presented in this work.